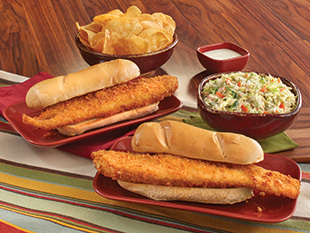 It’s time to row, row, row your boat to Eat’n Park to start enjoying our new seafood items! Read on to learn more about these new dishes that are sure to lure you in. These bite-sized crunchy fried shrimp are served with cocktail sauce and are the perfect way to start your meal. While they are great for sharing with friends, it’s ok to be a little shellfish and keep them all for yourself! 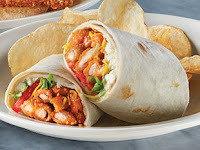 A returning favorite, this item includes crispy buffalo popcorn shrimp in a warm flour tortilla with lettuce, tomato, cheddar cheese and your choice of our homemade Ranch or bleu cheese dressing. We serve it with your choice of one side. These shrimp are big on flavor! 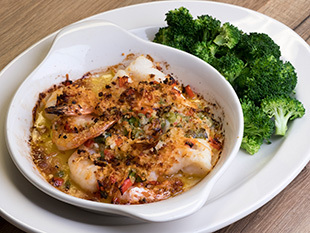 This dish features six shrimp baked in our scampi butter with red and green bell peppers, then topped with cheesy breadcrumbs. Plus, it’s served with your choice of two sides and bakery-fresh rolls. Two seafood favorites! 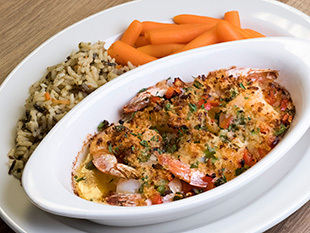 Set sail with four shrimp and our famous cod all baked in our scampi butter with red and green bell peppers, then topped with cheesy breadcrumbs. 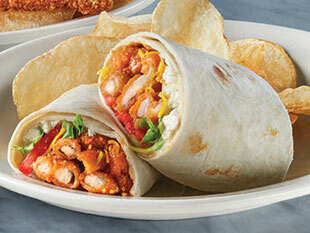 We serve it with your choice of two sides and bakery-fresh rolls. A whole lotta shrimp! 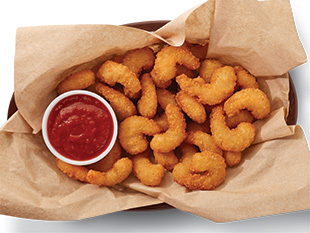 Enjoy our delicious Shrimp Scampi, plus three crispy butterflied shrimp tossed in OLD BAY Seasoning. 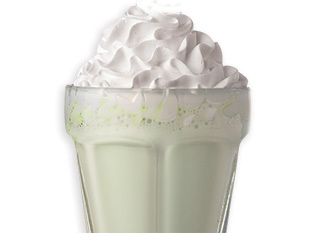 We serve it with cocktail sauce for dipping, your choice of two sides, and bakery-fresh rolls. 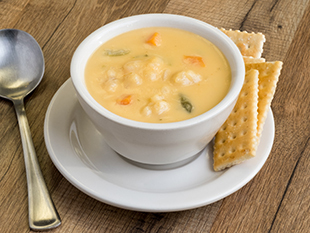 Stop by every Monday to enjoy our soup of the day: Cheddar Cauliflower! Not only is this the perfect soup for warming up on chilly nights, but it’s also gluten-friendly! 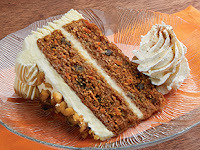 A sweet ending to any meal, you’ll enjoy a moist double layer carrot cake with pineapple, walnuts, cinnamon, and nutmeg, topped with cream cheese icing. 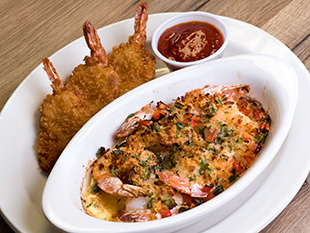 If you omit the cheesy breadcrumbs, would your new Schrimp and Scampi be gluten friendly? You are correct! Without the breadcrumbs, these dishes would be gluten friendly. But please let our managers know of any allergies you may have so we can take extra care with your order!